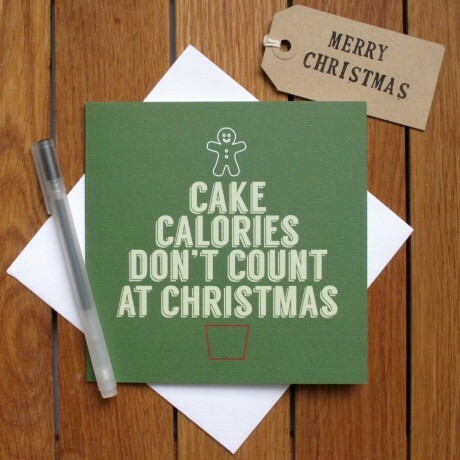 This fun Christmas card is perfect for the keen baker this Christmas. The cards are 148mm x 148mm in size and come packaged safely in cellophane. I bought 2 of the typography tea towels in pink and green. I bought 2 of the typography tea towels in pink and green. The pink and purple is great in my kitchen, the green was for a gift which the receipient was delighted with. Very good quality and a bit different.